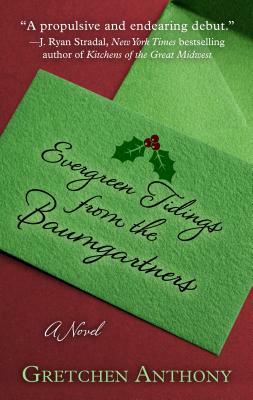 Evergreen Tidings from the Baumgartners (Large Print / Library Binding) | Bestsellers Books & Coffee Co.
BESTSELLERS Bookstore & Coffee Co. The Vault Delicatessen Phone 517-676-2696. Get Email News and Offers From Us! Read NOW! Download KOBO on your moblie device. 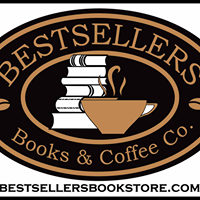 Bestsellers Digital Bookstore! Copyright © BESTSELLERS Bookstore & Coffee Co.